Our SNAXO 362 crossover suits three-way loudspeakers, and can be used in tri-amped configurations with three stereo power amplifiers. 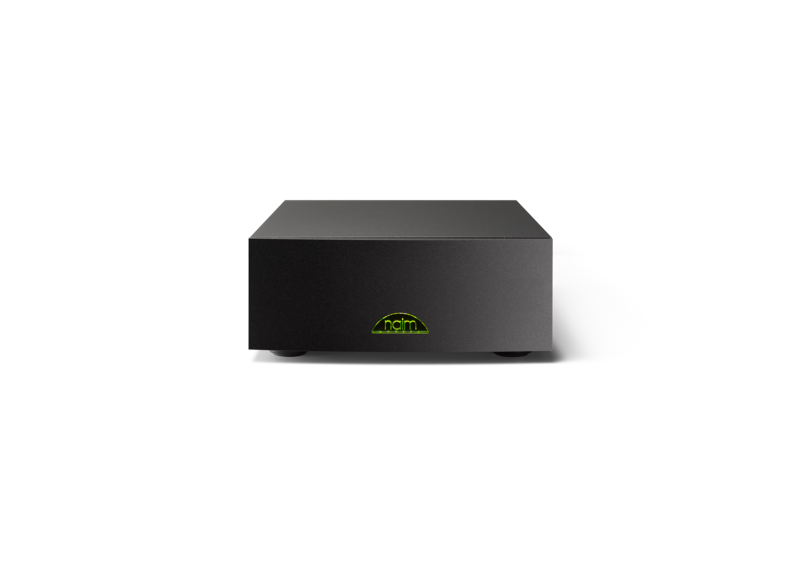 As with its SNAXO 242 sibling, it can be optimised to suit your needs, even allowing for the output level to each loudspeaker drive unit to be adjusted. 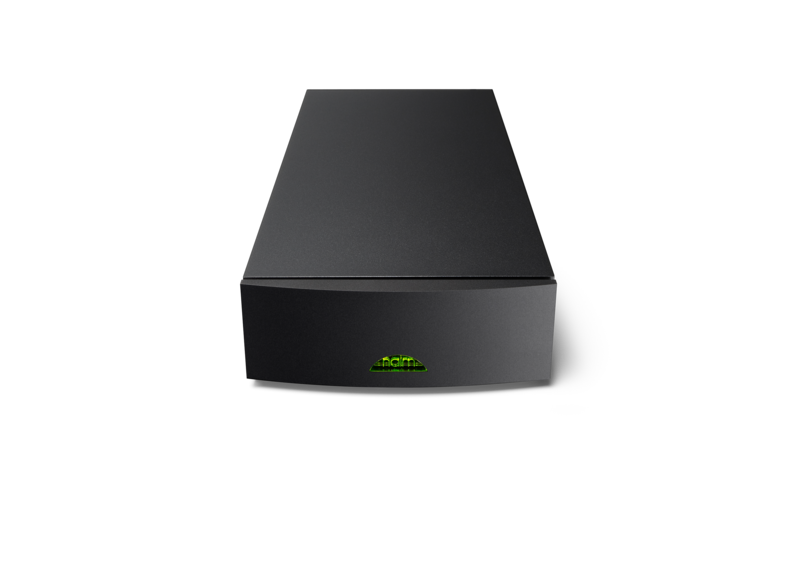 When ordering a SNAXO, you should specify which loudspeaker model this will be used with, as we tailor the components within each SNAXO for use with specific loudspeakers. 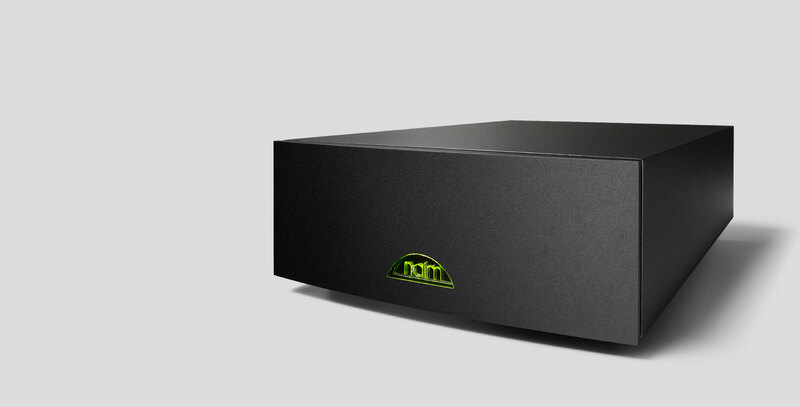 For more information contact your local Naim Audio retailer.